Chord Company Leyline review | What Hi-Fi? 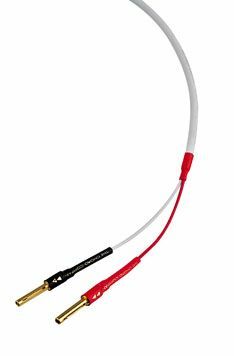 With its tempting price and new-age moniker, Chord’s Leyline happily proves to be an adept cable too. It combines a good grasp of detailing with a smooth and musical sound that’s able to handle Mojave 3’s Some Kind of Angel with ease. Treble and midrange sit neatly here, and, although we’d prefer more bass weight in the delivery – and a touch more punch – there’s really little to dislike about this Chord. If you’re thinking of a budget upgrade, this should be on your shortlist.